Summer is on its way out. And while there's a lot to look forward to in the fall, we want to hold on to these hot days for as long as we can. Is there any better way to savor the season than with a grownup take on a classic summer treat? 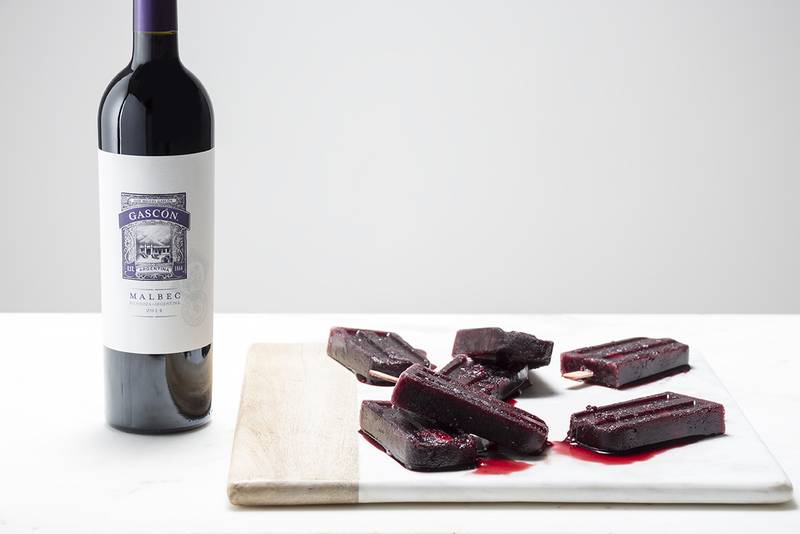 These Malbec ice pops are just the thing for cooling off by the water on those sun-drenched days. They're super-easy to make and the flavor is sweet, yet complex and interesting. All you need are a few ingredients and some ice pop molds. Don't have molds? Not a problem. Just use 3-ounce paper cups and some ice pop sticks or some cut wooden skewers. Combine the wine and grape juice, then fill your ice pop molds with the mixture. Drop some fruit into each mold, then freeze overnight. If you're using the paper cups instead of molds, partially freeze the mixture in the cups for 30-60 minutes, then insert the ice pop sticks (or cut skewers) so that they stand up straight. Then continue freezing overnight. That's it! Don't take your time eating these ice pops – they melt fast because of the alcohol content. But that's not an issue. You won't want to take your time with these. They're that good. 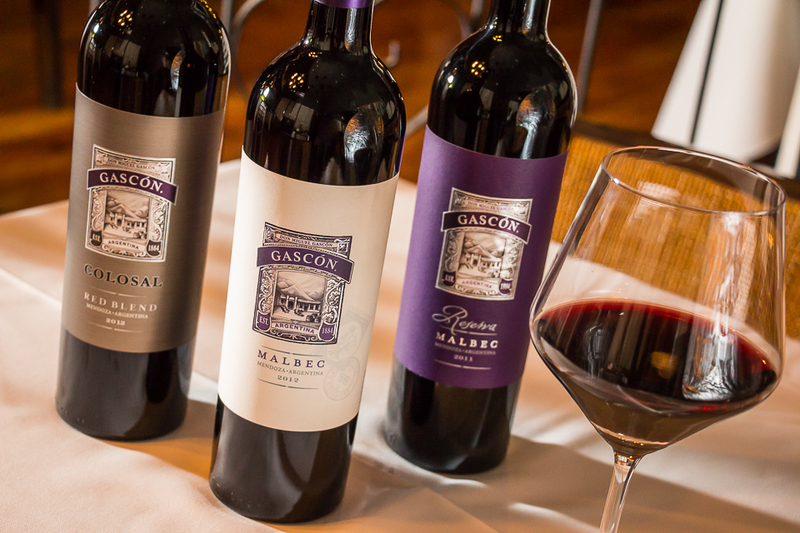 Gascón's depth of flavor and complexity make these ice pops a refined, yet fun, summer treat. 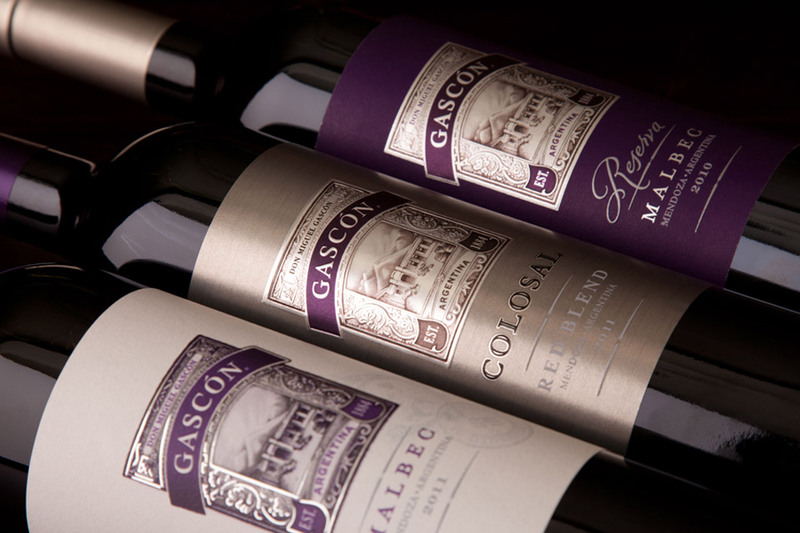 The addition of fruit complements those signature dark fruit flavors for which Gascón is known. You can have fun with this recipe, customizing it to your tastes. Choose different fruits or try roasting the fruit. Even consider adding spices to the wine and reducing it to add more depth of flavor and complexity. 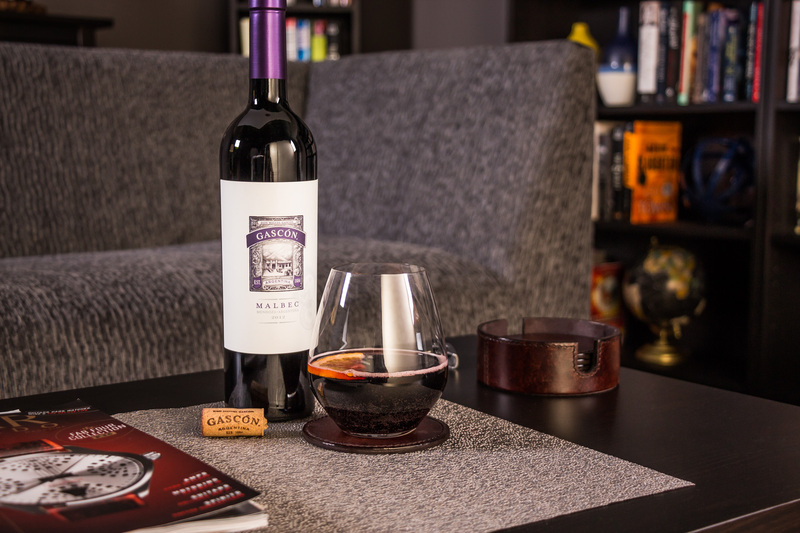 Star anise would complement Gascón's licorice notes (just use very little as it's potent) and black peppercorns would add a nice subtle bite. Reducing the wine has the added benefit of making the ice pops freeze better because the alcohol is cooked down. We hope you enjoy these ice pops as much as you’ve enjoyed your summer! 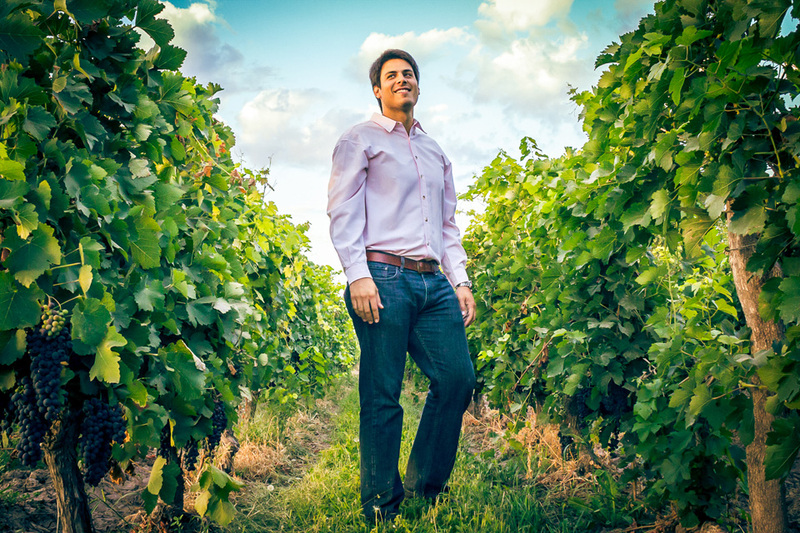 MATIAS THE WINEMAKER. THE GUY FROM NEXT DOOR. LITERALLY.